There are those who are preparing to divide us, the spin masters and negative ad peddlers who embrace the politics of anything goes. Well, I say to them tonight, there’s not a liberal America and a conservative America; there’s the United States of America. There’s not a black America and white America and Latino America and Asian America; there’s the United States of America. When Barack Obama made his national debut at the 2004 Democratic Convention, the imagery of his speech inspired Americans in ways that blurred traditional boundaries of race, ethnicity, class, and party. 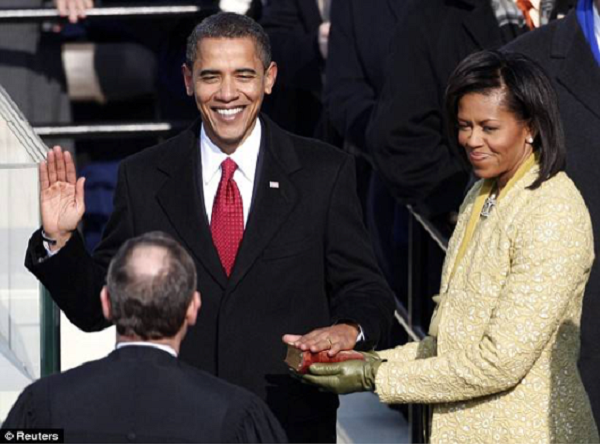 His election to the presidency four years later seemed to herald a new era in American politics and culture. 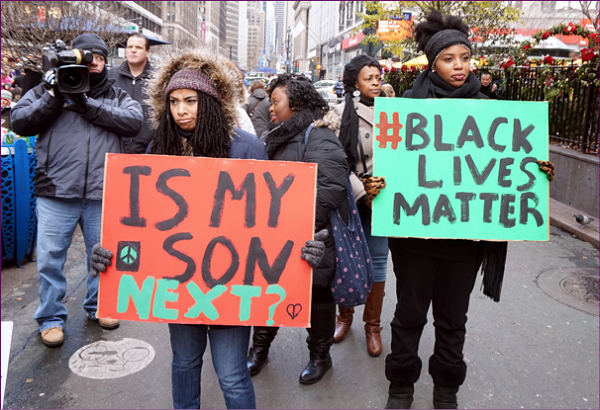 There was talk of an evolving “post-racial” moment in America. Even before Obama was elected in 2008, however, his rhetoric emphasizing “united” in the “United States of America,” lacked the endorsement of a loud and effective minority of mostly white people in the country. Indeed, following his election and inauguration, it soon became clear that the country had not only retained but enhanced the regional, racial, cultural, religious, social, and political factions that have troubled America from the beginning of the republic. 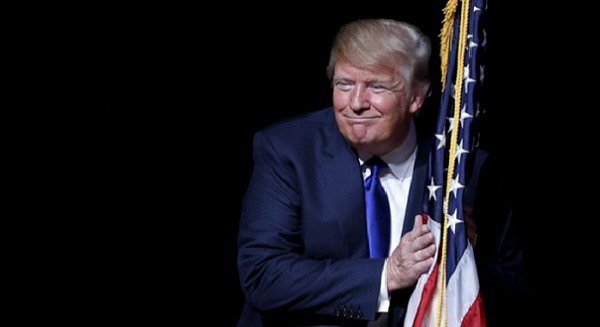 Now, to the surprise of those who consistently underestimate the rage that courses through American life, Donald Trump, a reality-television star and businessman is the chosen candidate from one of the two major political parties—and has a chance to become president. But is it really the Age of Trump? 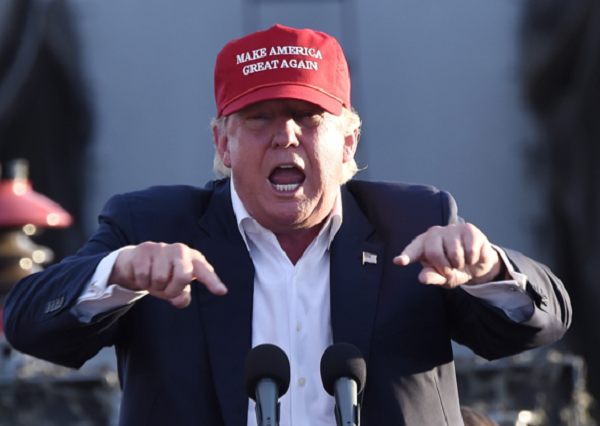 Trump’s political campaign has consistently attacked the other, especially undocumented immigrants and Muslims, and this political technique plays out against a backdrop of African Americans dying unnecessarily while in police custody, or in the process of being taken into custody, which has given rise to the Black Lives Matter movement and has plucked the chords of racial disharmony in new and significant ways. 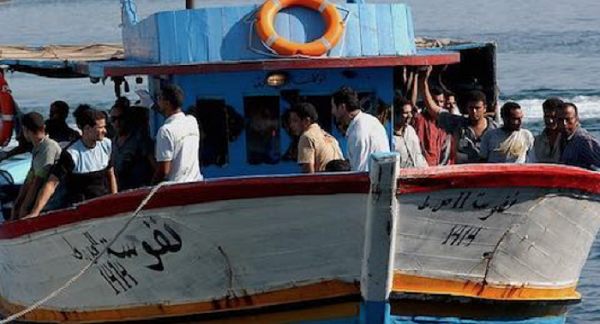 Throughout the globe, human beings threatened with death, dismemberment, and starvation flee for their lives. 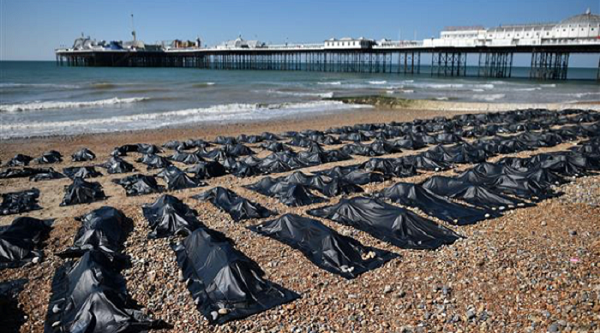 Mass migration has become one of the great crises facing global culture. Into this mix is poured a political novice, apparently accountable to no one, and whom we now must accept as a potential President of the United States. Trump is a wealthy businessman who has been bankrupt numerous times, damaging the livelihoods of dozens of small contractors and other business people who relied on his projects to keep their businesses intact. Paralleling these developments in American political culture was the rise of a phenomenon we might call the Hamilton Effect. 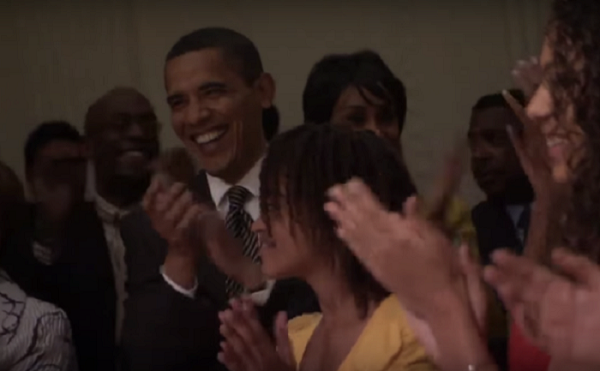 On May 12, 2009, a 29-year-old composer and performer took the stage at the White House Evening of Poetry, Music, and the Spoken Word. Standing before the young, recently inaugurated president, Barack Obama, and first lady, Michelle Obama, the performer told of working on “a hip-hop album. It’s a concept album about the life of somebody I think embodies hip-hop—Treasury Secretary Alexander Hamilton.” In the three-minute performance that followed, Miranda summarized the essence of Hamilton’s existence in a rhyming rap that led to a strong dramatic finish and brought the audience to its feet—including President Obama, who beamed his pleasure at the artful blending of an old story with this new narrative style. Here was a tale of America’s founding told through a bio-musical about one of the country’s most prodigious leaders. And the story employs a performative medium, rap music and rhythms, often judged in racist fashion by mainstream culture as the province of thuggish, criminal behavior. In considering the “newness” component of this show, Marilyn Stasio of Variety, a trade newspaper, was not lulled by the “hip-hop musical” sales pitch. 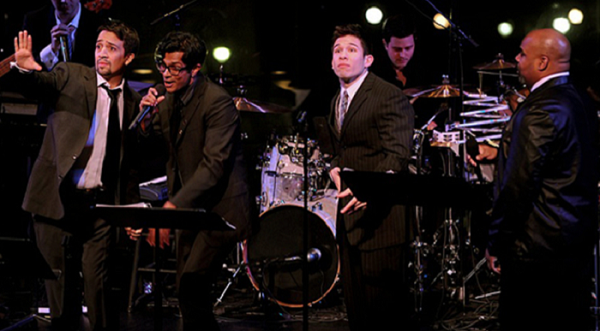 Although the show opens with a “five-minute, fact-packed musical narrative” detailing the character’s history in “interlocking interior rhymes and pounding cadences” that perfectly capture Hamilton’s “feverish intelligence and hyperarticulate manner,” Stasio noted that composer Miranda draws “from all available styles and musical sources, from nursery lullaby to rock ’n’ roll and operetta, in order to capture the soul of a character and the spirit of the moment.” Indeed, for anyone with a developed sense of popular American music, it is impossible not to hear structural themes and progressions that arise across all boundaries of genre, which undoubtedly accounts for Hamilton’s musical accessibility and popularity across broad segments of the theatregoing and music-buying populations. After the Broadway opening in August 2015, the media machine generated more than 500 newspaper articles and reviews before the Tony Awards ten months later and that number included 87 separate articles by the New York Times, the flagship arbiter of cultural coverage in the United States. This averaged more than eleven new articles each week in major publications all around the globe and it accounts for the production’s relatively small advertising budget. Why buy advertising when you get so much free publicity? It is no wonder that the production routinely sells all of its tickets within a few minutes of making them available. As a result, a secondary market for ticket sales quickly evolved in which the best seats were selling through brokers for more than $1,000 each. When the show’s star (and composer) announced that he would leave the production on July 9, it was widely reported that the secondary market reacted by pushing prices for Miranda’s final performance to a high of $11,999 per ticket, with a two-ticket minimum. The explosion of secondary-market ticket prices led to a restructuring of the way box-office ticket sales would be handled. Producer Jeffrey Seller raised the prices for so-called “premium seats” from $475 to $849 per ticket. As he made this move, the producer also more than doubled the number of low-cost ($10) seats available by lottery for each performance from 21 to 46. The balance of the seats, about 1,075 per show, would sell in the range of $179 to $199 each. The argument made by Seller and his producing partners is that they took the risks in mounting this show and they deserved to reap the lion’s share of the rewards. It is an argument that the first Treasury Secretary, Alexander Hamilton himself, might well have approved. 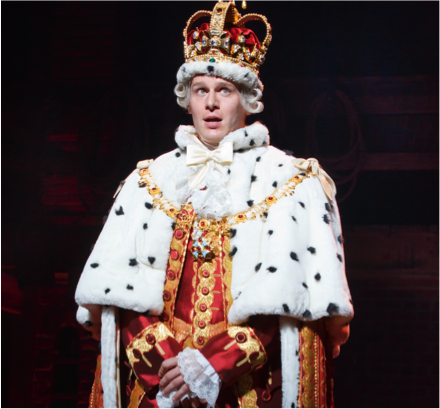 You’ll be back: Jonathan Groff as King George III in Hamilton, 2015. In the case of all of the founding fathers, and a couple of founding mothers who are present, the actors are Latino, Latina, African American, and Asian American. The oddest thing about this casting decision is that it does not, as it plays out before the audience, seem odd at all. The large, open-hearted themes of American aspiration, of the nascent American dream of freedom (and the pursuit of property), delivered musically in a way that is both familiar and strange, lifts the audience to increasingly higher emotional plateaus. There is no protest of oppression—though the oppression of people of color surely helped create the American dream enjoyed by many millions of white Americans. But Hamilton, the musical, is a life-affirming celebration of aspiration, struggle, liberation, and success—counterpointed by a cautionary tale of hubris. Although Miranda’s concept provides all-too-scarce jobs for actors of color—and will continue to do so for years to come—not everyone is satisfied with the onstage representations of color and ethnicity. 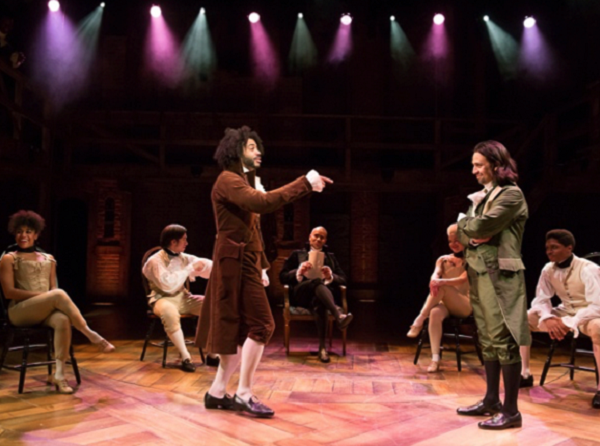 As historian Lyra D. Monteiro wrote for the Public Historian, cross-racial casting in Hamilton tends to undermine significant narratives of the underrepresented other. Monteiro argues that even the music sung by certain characters reads as white, black, or Latino. She further argues that the Asian American woman who plays Hamilton’s wife appears to be a white woman singing “‘white’ music of traditional Broadway,” while the African American woman who plays her sister “sings in the more ‘black’ genres of R&B and rap,” and the central character of Hamilton is played by someone of Puerto Rican descent—even on days when the standby performer appears. As Monteiro’s notes, the “hip-hop-spouting revolutionaries are all black and Latino.” Monteiro’s critique asks theatremakers to consider whether portrayals of dead white men and women by actors of color makes the creators (and actors themselves) complicit in the erasure of the men and women of color who made an impact on the founding of the republic—and whose unpaid (or underpaid) toil built it. And Monteiro is by no means the only thinker critiquing Hamilton’s representations of color and ethnicity. Although the composer enlivens history by making “dead white men” into living men of color, the thrust of his narrative is the renewal of the American spirit by immigrants who journey to America in search of something better. Young Alexander Hamilton was illegitimate in the eyes of the eighteenth century, a penniless orphan who nonetheless possessed deep reservoirs of talent that young America put to great use. Miranda’s text, which derives from Chernow’s book, from the historical record, and from the composer’s imagination, reminds the audience explicitly and repeatedly that this renewal is key to America’s continual rejuvenation. 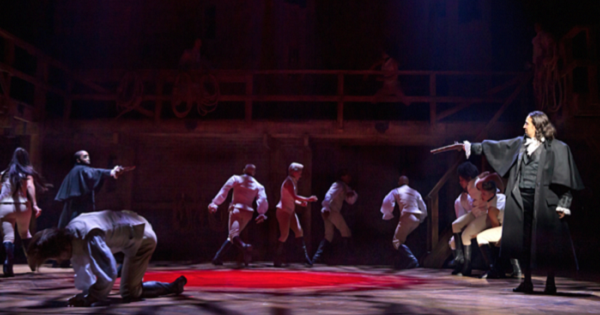 As Hamilton and the Marquis de Lafayette say, when punctuating a dramatic moment with a “high five,” “Immigrants: We get the job done.” It is one of the biggest applause lines of the production and its reception underscores the audience’s understanding not only of the high drama onstage—close friends braggadociously preparing for battle (and possible death)—but also the ongoing drama on our political stages as we face a mounting global crisis in mass migration. 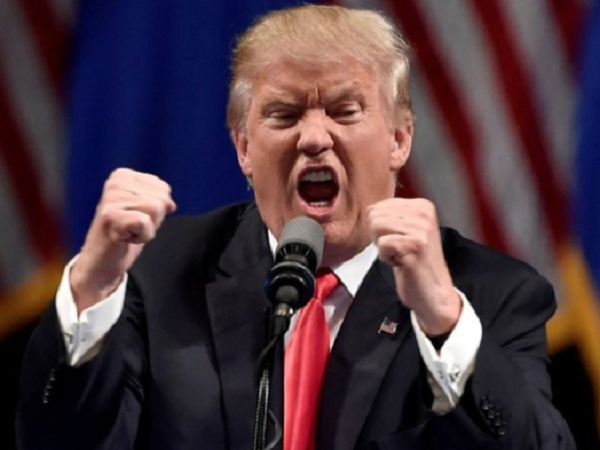 As the audience witnesses the cultural phenomenon unfolding onstage before it, a rich, white man performs an angry “regular guy” act on the airwaves, in social media, and in rallies across the country, as he seeks the highest office in the land. Donald Trump speaks incessantly about building walls to keep immigrants out, and states categorically that he will somehow force another country to pay for it. Until very recently, Trump steadfastly held to his belief that President Obama was not born in the United States and, thus, is an illegitimate executive. Under pressure from his campaign, Trump finally recanted this outrageous position while making the false claim that his opponent, Hillary Clinton, had started the rumor about Obama’s birth. Lin-Manuel Miranda’s upbeat perspective on the impact of immigration for those who move to America—those who choose to immigrate to America, not slaves who were dragged there in chains—gets a vociferous airing in Hamilton. It is a reclamation of the conventional narrative of the American Dream, in which one rises by one’s talent and initiative—as the historical Alexander Hamilton surely did—to secure a better life for oneself and one’s children. 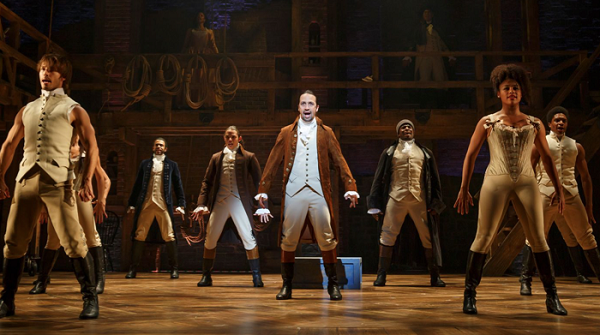 The composer returns repeatedly to imagery that relates to the immigrant experience through the profound aspirations of Hamilton to make a positive permanent impact. Hamilton’s brilliant career largely rested on the patronage of George Washington, who relied heavily on the younger man from the time of the Revolution. Washington’s faith in Hamilton, however, came at a cost: In the musical, Thomas Jefferson, James Madison, and Aaron Burr are jealous of—and nervous about—the power Hamilton wields and they repeatedly criticize him as an outsider, an immigrant. These characters, in Chernow’s best-selling book and in the musical, are sharp-elbowed advocates for their own power and pocketbooks. They malign one another with impunity, using surrogates in politics and the press to do their bidding. It should be familiar, perhaps, to those of us who surf social media for perspectives on news of the day and find invective without moderation, opinion stated without reflection. For all of its celebration of the new in Broadway musical theatre—and it is an exciting, tuneful experience to behold—Hamilton reminds us of something always lurking beneath the surface of the new: Hostility, fear, and mindless anger often accompany any type of change. New people are “dying to get in”—the title of documentaries from 2001 and 2005 on global migration toward Europe and the United States. Immigration frightens the old forces allied in economic protectionism of jobs. It horrifies many who believe that global diaspora leads to disintegrated culture and to acts of terrorism. 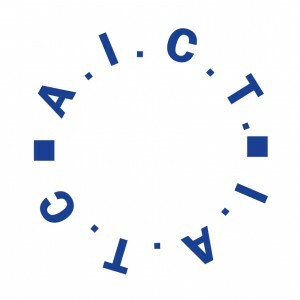 In the United States, as Arlie Russell Hochschild describes in her recent study of working-class alienation in America, the have-nots in white society have become increasingly frustrated as those traditionally defined as other—people of color, undocumented immigrants, Muslims fleeing their home countries—seem to “cut in line” and rise in priority over those who have waited their turn. There is little question that these concerns have an impact on the current political climate in the United States. Combined with a global vacuum of leadership on these critical issues, we pass ever closer to an exacerbated xenophobia of those who are most vulnerable. Should we be heartened by the success of Hamilton, its message of uplift, and its embrace by parties all along the political continuum? Even those who criticize its representation of race profess admiration for the work. From the right to the left and back again everyone appears to agree that Hamilton does more to unite than to divide us. There is a seductive power in this celebration of American spirit, of the potential for attaining the American dream (even if, ironically, most of those who strive for that dream will never have the resources to see the musical). Hamilton’s innovation in casting sends a message to young people—who appear, for good or ill, less and less troubled by crossing boundaries of representation—that there is a new way of thinking about the American experience. And Lin-Manuel Miranda’s artful intertwining of the familiar and the strange is a siren song drawing audiences to listen again and again. 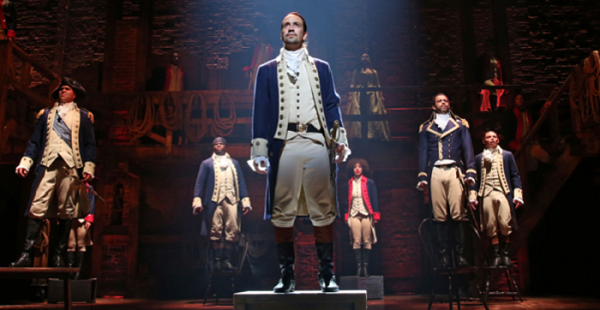 What will be the legacy of Hamilton, the musical? Is it a tale of radical inclusion and the erasure of boundaries? Or will it be remembered for its high ticket prices—a kind of radical exclusion—and extraordinary profits? In Hamilton, George Washington reflects on the horror of war and his own culpability in “History Has Its Eyes on You.” The song surveys Washington’s shame and guilt over past failures as he reminds his aide, Hamilton, of the younger man’s growing role in the sweeping drama of America’s founding. 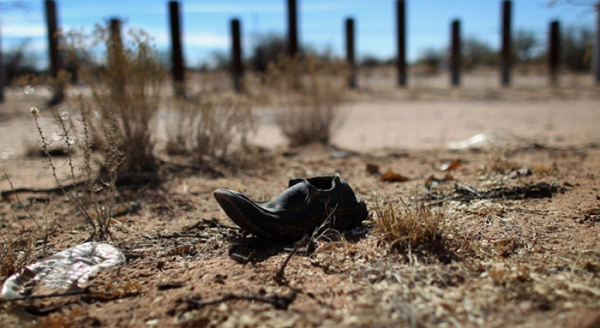 Whither America? 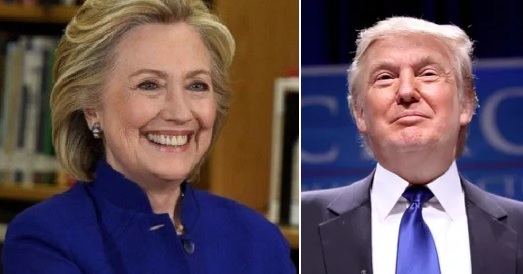 : Candidates Hillary Clinton and Donald Trump in advance of the election. The citizenry of the United States will make history again on November 8 when we elect a new president. Will the first African American president be succeeded by the first woman? Or will the next president be an oligarchic agent of white rage, who has vowed to build fences and lock gates? As the election draws near, Hillary Clinton finds Donald Trump gaining ground in the polls. Trump feels free to repeatedly make malevolent and vaguely threatening comments aimed at Clinton’s well being. In October, the numbers are likely to get even closer. There is an ominous feeling across the land and it brings to mind the epilogue of Brecht’s The Resistible Rise of Arturo Ui. On November 8, the people of the United States elected Donald Trump the 45th President of the United States. The impact of this event continues to resonate through resistance and protest by concerned citizens who worry about the impact of Trump’s espoused platform and his early personnel appointments. On November 18, Trump’s running mate, Mike Pence, a conservative governor from Indiana, attended a Friday night performance of Hamilton where he was cheered, heckled, and booed. After the curtain call, Brandon Victor Dixon, who played Aaron Burr, read a statement from the stage to Gov. Pence detailing the anxieties provoked by the election and requesting that the administration moderate its stances. The contretemps dominated the news for several days, effectively silencing discourse on a $25 million fraud settlement to which Trump agreed on the same day and strengthening Trump’s position as a member of the anti-elite despite his lavish lifestyle. As this is written, the president-elect, who campaigned as an outsider and insisted he would “drain the swamp” in Washington, DC, has begun to stock his administration with political insiders and persons of great wealth. What will be the Hamilton Effect in the Age of Trump? Barack Obama, Democratic National Convention speech, Jul. 27, 2004, qtd. in “Ten Years Ago: Obama Makes National Debut,” USA Today, Jul. 27, 2014.
http://www.usatoday.com/story/theoval/2014/07/27/barack-obama-2004-democratic-convention-john-kerry-john-edwards/13236077/, accessed Sept. 11, 2016. Bernard Condon, “‘Little Guy’ Contractors Still Angry at Trump Taj Bankruptcy,” AP: The Big Story, Jun. 28, 2016.
http://bigstory.ap.org/article/10bbe40a86774bac9ad1fbd3a936c808/little-guy-contractors-still-angry-trump-taj-bankruptcy, accessed Sept. 18, 2016. Erik Piepenburg, “He’s Taking the ’Hood to the 1700’s,” New York Times, Jan. 8, 2012, p. AR4. Ben Brantley, “Review: In Hamilton, Lin-Manuel Miranda Forges Democracy Through Rap,” New York Times, Feb. 18, 2015, p. C1. Patrick Healy, “Hamilton Will Get Broadway Stage,” New York Times, Feb. 25, 2015, p. C1. It may be worth noting that the Public Theater had another musical, Fun Home, in the hunt for 2015 Tony Awards—it won five, including best musical—but the decision of when to move rested with Jeffrey Seller, the commercial producer of Hamilton, not with the Public Theater. A subsequent Lexis-Nexis search, following the Tony Awards, which were given on June 12, 2016, showed 328 new articles in the three months since the awards were given. These results exclude nearly 200 articles reporting on the Tony Awards ceremony itself. Michael Sokolove, “The C.E.O. of Hamilton, Inc.,” New York Times, April 10, 2016, p. MM34; Michael Paulson and David Gelles, “Hamilton Inc.: The Path to a Billion-Dollar Broadway Show,” New York Times, Jun. 12, 2016, p. AR1. http://www.broadwayworld.com/article/Tickets-for-Lin-Manuel-Mirandas-Final-HAMILTON-Performance-Going-for-12000-20160606, accessed June 10, 2016. 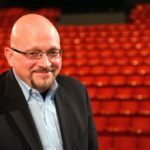 Michael Paulson, “Hamilton Raises Ticket Prices: The Best Seats Will Now Cost $849,” New York Times, Jun. 9, 2016, p. A19. Miranda and McCarter, p. 57. In his 60 Minutes interview, Miranda says that King George III “becomes the audience’s surrogate, as they watch this country being formed in front of their eyes” (minute 36:00, Jun. 12, 2016). Ibid. It should be noted that the Chicago production of Hamilton shifted some of these racial constructs in casting while remaining true to the initial impulse of casting artists of color throughout. Miranda and McCarter, p. 33. Miranda and McCarter, p. 121. Maggie Haberman and Alan Rappeport, “Trump Drops False ‘Birther’ Theory, but Floats a New One: Clinton Started It,” New York Times, Sept, 16, 2016.
http://www.nytimes.com/2016/09/17/us/politics/donald-trump-birther-obama.html, accessed Sept. 16, 2016. Nathaniel Rich, “Inside the Sacrifice Zone,” review of Strangers in Their Own Land: Anger and Mourning on the American Right by Arlie Russell Hochschild, New York Review of Books, Nov. 10, 2016.
http://www.nybooks.com/articles/2016/11/10/american-right-inside-the-sacrifice-zone/, accessed Nov. 12, 2016. Josh Katz, “Who Will Be President?,” New York Times, Sept. 17, 2016.
http://www.nytimes.com/interactive/2016/upshot/presidential-polls-forecast.html, accessed Sept. 17, 2016. Nick Corasaniti, Nicholas Confessore, and Michael Barbaro, “‘See What Happens’ to Clinton If Guards Disarm, Trump Says,” New York Times, Sept. 17, 2016, p. A1. Bertolt Brecht, The Resistible Rise of Arturo Ui, adapt. George Tabori (New York: Samuel French, 1972), p. 128. 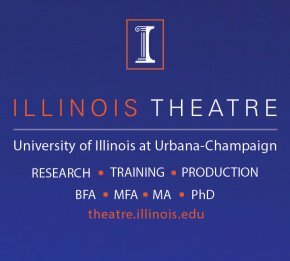 *Jeffrey Eric Jenkins is Professor of Theatre and Head of the Department of Theatre at the University of Illinois at Urbana-Champaign. Before his appointment at Illinois Theatre, Jenkins served as Director of Theatre Studies at New York University. He also taught directing at the University of Washington and graduate dramaturgy at SUNY-Stony Brook. 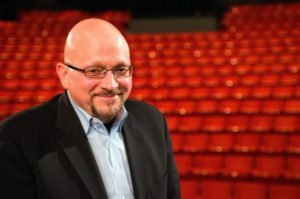 Jenkins has directed more than two dozen productions in theatres across the United States, and served on the management team of Peter Brook’s acclaimed productions of The Mahabharata and The Cherry Orchard at the Brooklyn Academy of Music. Jenkins has published articles in major newspapers, reference books and scholarly journals. He took degrees in research and studio concentrations from the University of East Anglia (UK), Carnegie Mellon University, and San Francisco State University. His books include Under the Copper Beech: Conversations With American Theater Critics, eight volumes of The Best Plays Theater Yearbook series, and chapters in recent titles such as Interrogating America Through Theatre and Performance; Angels in American Theatre: Patrons, Patronage, and Philanthropy; Shakespearean Criticism; and Intertextuality in American Drama.